– I explain that The SNP have done more for my political well-being, protecting things I care about, and fighting things I don’t – than any local MP in England has ever done – with or without my vote. “In 1945 Aneurin Bevan said: ‘We have been the dreamers, we have been the sufferers, and now, we are the builders.’ And my God, how they built. And what they built. Every bit as much a wonder of the world as any architectural marvel, or any natural miracle … The National Health Service. A truly monumental vision. The result of true representation. Of real advocacy. A symbol of equality, of fairness, and of compassion. So let me get this idea of Cameron’s straight. We force young people to work 30 hours for their benefit – which equates to £1.92 an hour. This means that our friendly, caring global businesses – can sack people on minimum pay and zero hour contracts to get further subsidised by the State (OUR money because the State doesn’t actually have any) to be replaced by these young ‘slaves’ (I use the term advisedly), for even less money than the already starvation levels currently being paid, to generate even greater profits for these often tax-dodging global businesses. 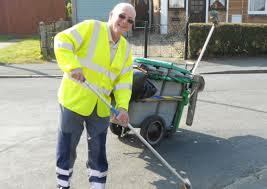 Or they could be picking up litter, cleaning war memorials, cleaning out drainage ditches etc. Am I missing something? – if these jobs need doing – then why don’t we PAY people to do them? Isn’t that what people used to do when we still gave a toss about the environment we lived in? It was what we called ‘The Public Sector’ – before that became some kind of dirty word and people used to work to carry them out, doing what used to be called A JOB which allowed them to earn a living of sorts, feed themselves and their families, heat their houses AND pay taxes. This kind of ideological, moronic thinking is however clearly attractive to the kind of idiotic, simplistic view of the kind of bigoted fools in UKIP that Mr Cameron is so afraid of. When I was a CID officer in the 1970s we used to have a great tactic for clearing up crimes, and therefore improving the ‘clear-up’ rate once we had a multiple offender finally in custody. It was fair, honest and very effective. I assume it is still valid today. The method went something like this. When you had a prolific criminal in custody you would normally charge him with the main offence he had been caught for and maybe 2 or 3 others which served to indicate to the judge that the Defendant was a prolific offender. The Defendant was then offered the opportunity to have all his other crimes ‘Taken Into Consideration’ by the judge at the time of sentencing. 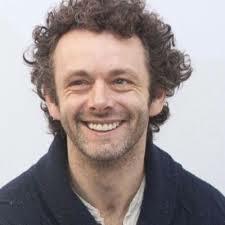 The advantage to him of this was that once he had served his sentence he was genuinely free and clear of further prosecution for crimes that had been duly declared as ‘T.I.C.s’. The tactic was especially effective if you could prove (for example via fingerprint evidence) some additional crimes that the Defendant had not been charged with – but could be. Of course it was important that the Defendant had no idea which other crimes could be proved, so he had a choice, either to admit to all his other offences and be free and clear after completion of his sentence – or risk what frightened him more than any other sanction. What was referred to as ‘The Gate Arrest’. 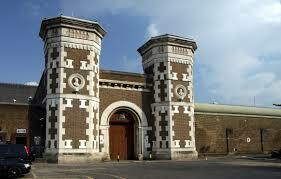 ‘The Gate Arrest’ meant that the police would wait at the gate of the prison on his release and immediately re-arrest him, charge him with the additional offences and in all likelihood get him sent straight back to jail – don’t pass go, don’t collect £200! Some young burglars committed so many crimes they found it almost impossible to remember them all and it was necessary to resort to driving them around visiting known, similar burglary locations to give him the opportunity to point them out! It occurred to me this would be an ideal tactic for thieving tax evaders and others of a similar ilk. Give them the opportunity to admit to all their crimes immediately or charge them with one crime then wait outside the prison gate and re-arrest them immediately they are released and send them back in after a quick new trial! Cruel and unusual punishment? 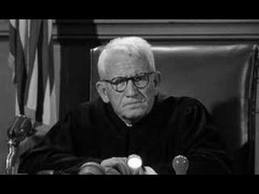 – or natural justice? – I know what I think! Just about nothing irritates me more than the deliberate, lying tactic, mostly perpetrated knowingly by politicians of one kind or another, of conflating someone’s objection on any given subject to some kind of tacit approval of its polar opposite! Classic recent cases are of the way many of us who always opposed the Iraq War were accused of being apologists for, or even supporters of Saddam Hussein. George W. Bush’s use of the term ‘Patriot’s Act’ for legislation to remove liberties from his own citizens hints that if you are opposed to it – you are somehow not a patriot. In the UK if you are opposed to austerity cuts aimed at the poorest and most needy people in our society you are somehow considered to be a supporter of Benefit Fraudsters and ‘Scroungers’. The list is endless and the latest incarnation is the dishonest tactic of labeling anyone who is opposed to large corporates and accountancy firms avoiding tax or those who want serious sanctions imposed on criminals in our financial institutions as somehow ‘anti-business’. Italian-born chief executive Stefano Pessina of the Boots Group pays little tax and lives in Monaco to make sure he pays as little as possible – but considers he has the right to pontificate on how Britain runs its economy. 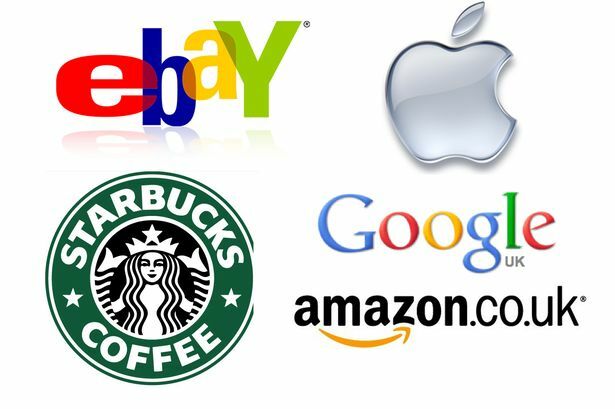 Being anti Amazon, Ebay, Starbucks, vodafone et al – is not being anti-business. They are parasitical organisations that contribute very little to the well-being of our society as they do not pay their fair share of tax they often scrounge off the State by paying such low wages their businesses are effectively subsidised by the state benefit system, they horde vast amounts of money (Apple have $140 Billion hidden away in tax havens and borrow money to pay dividends, rather than expose their assets to taxation) and frankly we would be better off without them. Being anti tax dodgers is simply pest control and would rid our society of a disease that is slowly poisoning our society. The sooner they leave and go and live with their money the better we will all be. If I asked a cowboy builder to put up a conservatory for me and gave him 12 months to do it and PAID HIM and he failed to honour his part of the bargain – I would want my money back and would ask someone else to do it and expect the original builder to pay. 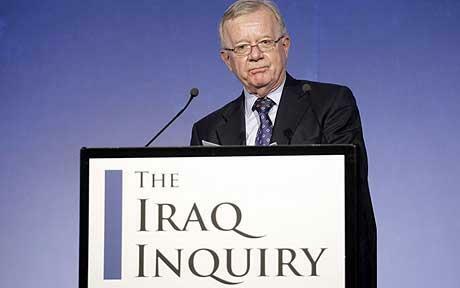 Chilcot was supposed to report by 2010 on his enquiry into the Iraq War – we now hear we’ll be lucky if we see it in 2015. He should be sacked immediately – and ordered to hand over all his current information to a replacement who should be given 3 months to publish the report (i.e. BEFORE the election.) The Police Serious Crimes Squad should be investigating Chilcot to see if any fraudulent abuse of public money has taken place – and in any event he should be asked to refund all earnings he received from the date he was originally supposed to report up to date – if necessary declare him bankrupt and sell his house and any other assets he might have to hand back to the public purse – if people don’t like the conclusions of the report let them challenge it in Court. ANY OTHER ACTION (or lack of it) constitutes a WHITEWASH and a cover up. … how easily it can happen. There are those in our own Country too who today speak of the Protection of Country – Of survival. A decision must be made in the life of every Nation at the very moment that the grasp of the Enemy is at it’s throat and it seems the only way to survive is to use the means of the enemy – to rest survival on what is expedient – to look the other way. A country isn’t a rock – it is not an extension of one’s self. It’s what it stands for. It’s what it stands for when standing for something is the most difficult. Before the People of the World, let it be noted that, here, in our decision this is what we stand for.